I was invited out to shoot this show by Kory Stelling. Kory has done a wonderful job in organizing this show for the last four years. Family Auto of Berea provided the venue. I provided a photo package for a door prize. There were some really nice cars and motorcycles at this event including many I had not seen before. 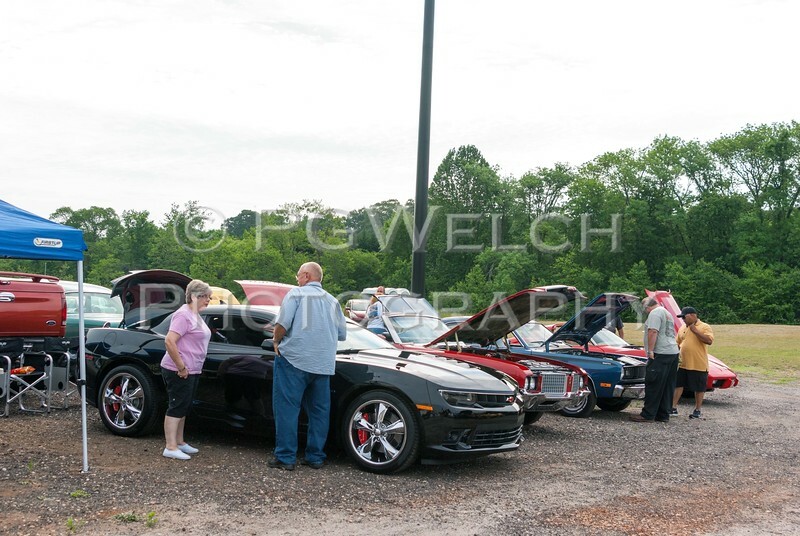 I would consider this event a success considering the competition from other car shows in the area that were happening at the same time. I am looking forward to next years event.